When your digestive system becomes irritated, the normally steady and regular movement of the intestines can become overactive. 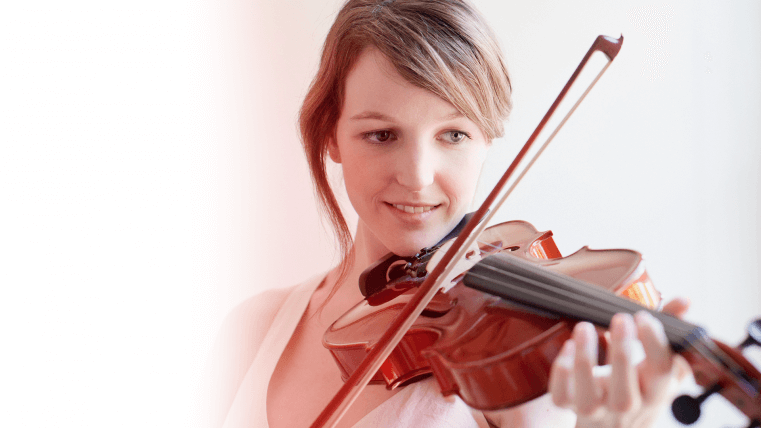 The result is that salts and fluid are moved through too quickly and less is absorbed by the body. The result is loose or watery stools, otherwise known as diarrhoea. 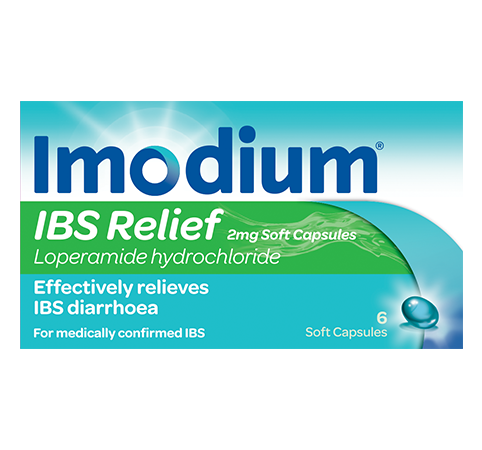 IMODIUM® contains Loperamide - an ingredient that works to gently slow the digestive system into a normal rhythm. Your body can then absorb more fluids, with less fluid in the intestines and leading to a normal stool consistency. 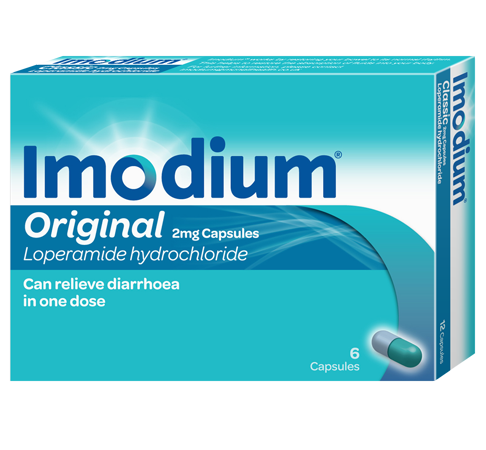 When you treat your diarrhoea with IMODIUM®, it works with your body by gently slowing down your digestion to alleviate your discomfort. 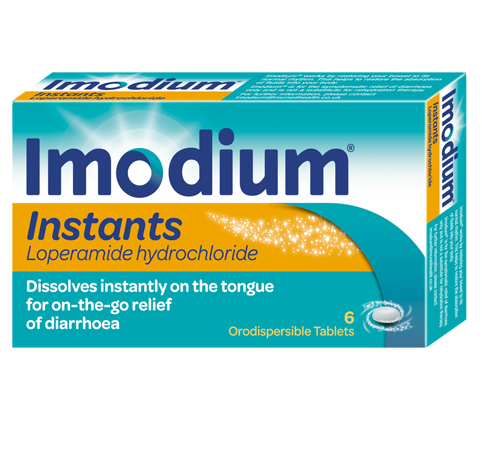 IMODIUM® can take less than 1 hour to relieve diarrhoea, helping restore the rhythm of your digestive system. 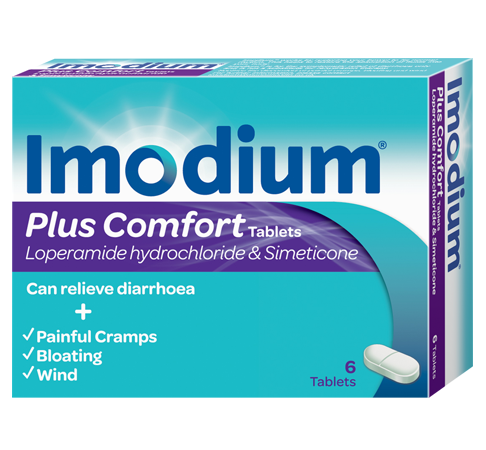 IMODIUM® Plus Comfort which contains the additional ingredient simethicone, which helps to alleviate other symptoms that can accompany diarrhoea, including cramps, bloating and wind. 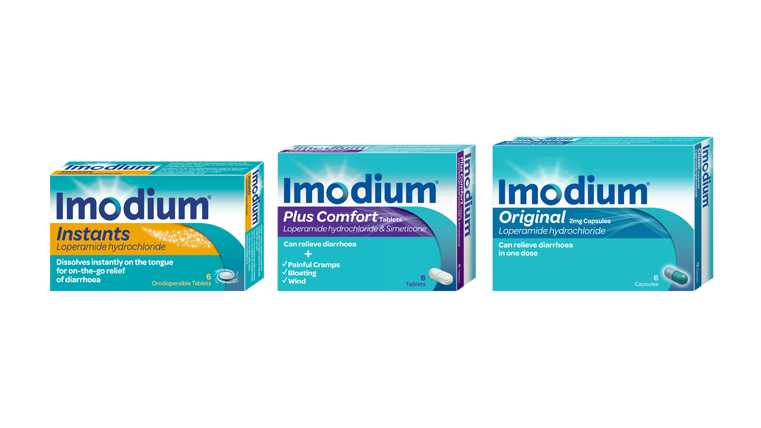 IMODIUM® was developed by Dr.Janssen and launched in 1973. Dr. Janssen was the man who first came up with the values that IMODIUM® is known to stand for today: he wanted to deliver effective relief to people suffering from diarrhoea and ease the disruption it can cause to people’s lives. And we’ve been doing just that for over 40 years.